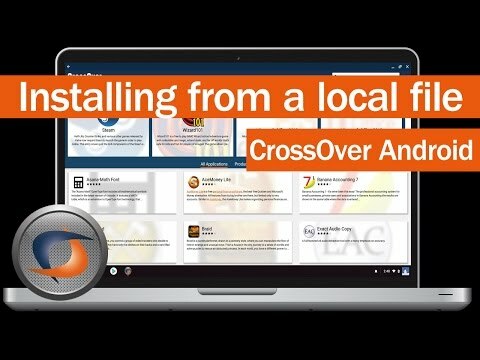 How to install a Windows application into CrossOver Android using a local .exe installer file in easy steps. 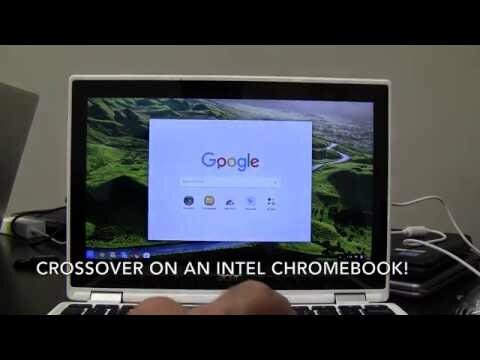 A realtime, unedited recording of CrossOver running on an Intel Chromebook. 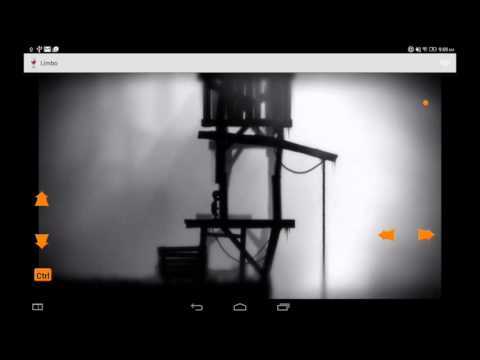 Launching Steam and Limbo. 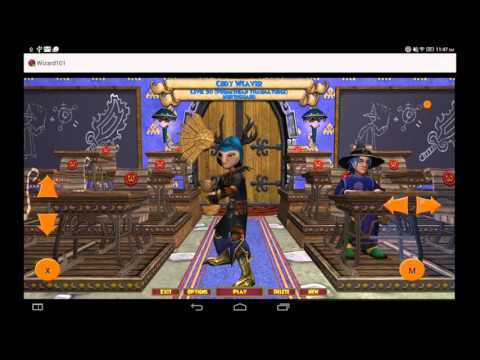 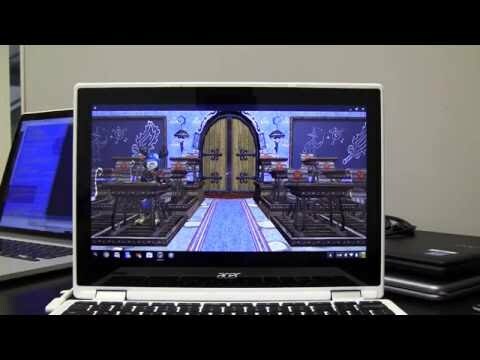 A demo of Wizard101 running on an Intel Chromebook through CrossOver Android.